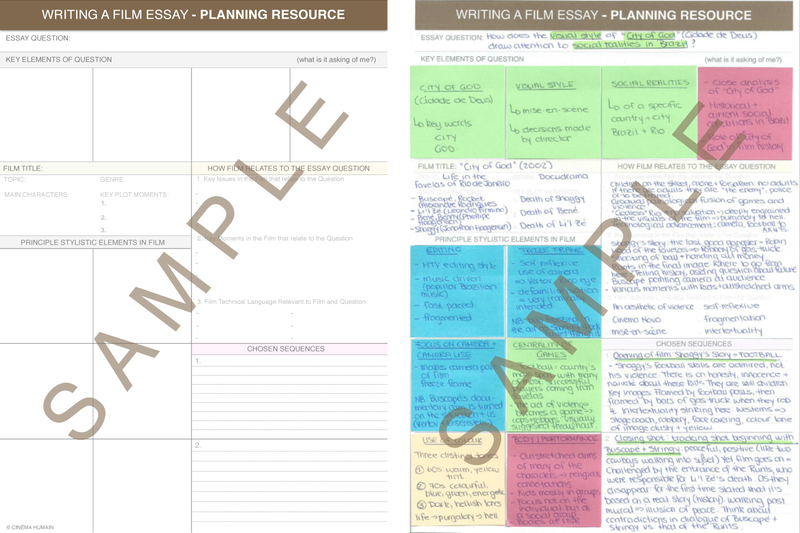 How will this Essay Planning Resource help you? Writing a film essay is difficult at the best of times. 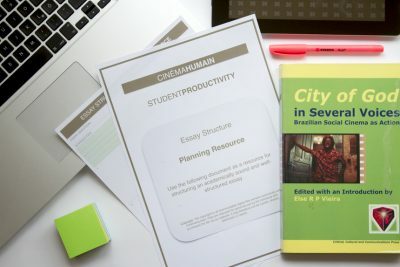 So, if you are a student looking to make the process of essay planning a little easier, this resource will help you on your way. It is designed for film students required to closely analyse films according to a specific question set by the tutor/lecturer. 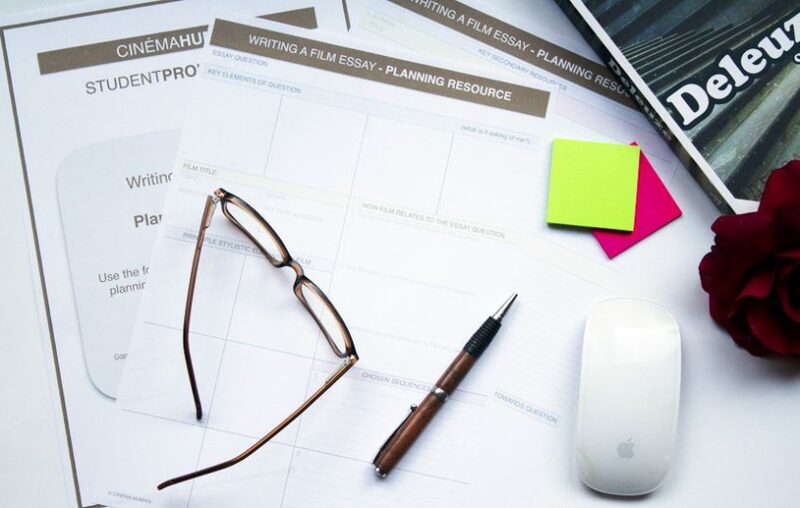 This downloadable two-page essay planning resource will therefore help you with formulating an academically informed and well-structured film essay. Using this essay planning resource will not automatically result in a high grade or mark at your institution/organisation. That obviously depends on the quality of your writing itself. However, it will add to your ability to organise your thoughts and formulate a rounded argument. Refund Policy: Due to the nature of these items as digital downloads, no refunds can be accepted, so please make sure to check through all descriptions carefully before making your purchase.